MATFEN Hall has taken the wraps off a fab new spa experience in the run-up to Christmas at its Aqua Vitae spa. The December Spa Day has been designed to help you sparkle and shine with a packed two hours of treatments – full body gold exfoliation, full body gold massage and facial. 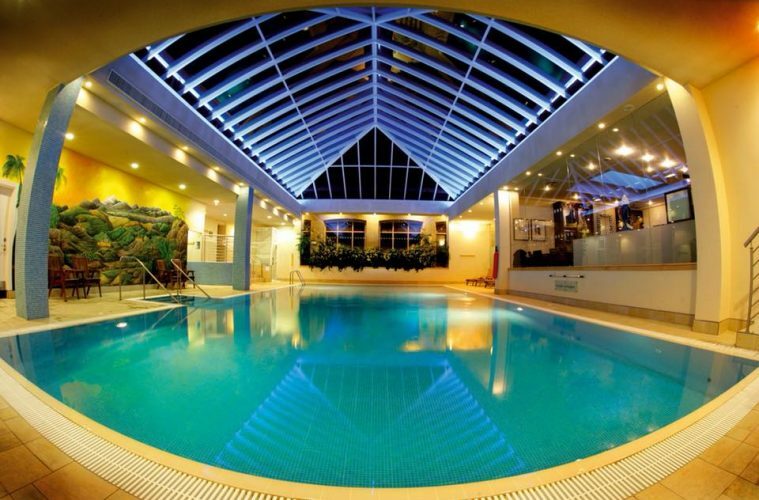 The day also includes a welcome drink on arrival, lunch and full use of the spa facilities. The December spa day costs £99 per person and is available throughout December 2018.